Ty Senoj is a Toronto-based artist/producer known for his brash sound and style. Ty collaborates with fellow Torontonian M1RZA and frequent collaborator Ricky Anthony on Metrosexual 2. His alter-ego “Runwāy” stems from his background as a fashion model in Toronto, pushing boundaries stylistically as a self-proclaimed metrosexual. With a history of blending trap and dancehall, his influential presence has dictated the sounds and style of Toronto behind the scenes. Peep Ty Senoj’s Q&A with the kind people of IX Daily! 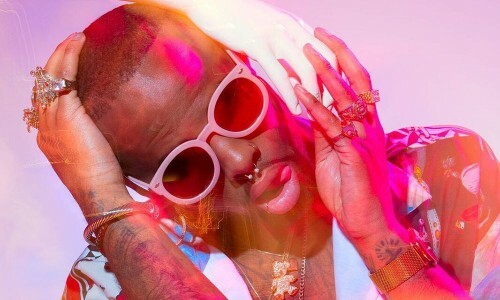 Going Solo share Ty Senoj’s “IF” – ‘Metrosexual 2’ available now! Hear Ty Senoj and The Sorority in Stopify Canada’s Lit and Bars Spotify playlist! Hear Ty Senoj’s ‘Metrosexual 2’ EP in Digital High Blog’s For Your Weekend playlist! 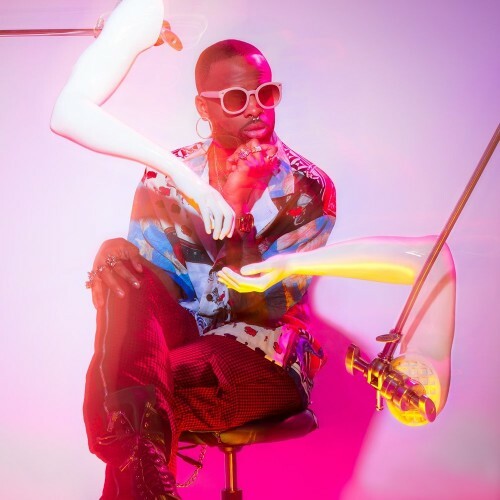 Hear Ty Senoj’s ‘Metrosexual 2’ in full over at The Iscream! “Metroflexual” by Ty Senoj is added to Dummy’s #BNTD // Brand New To Dummy Spotify playlist! Fashionably Early stream ‘Metrosexual 2,’ Ty Senoj’s new EP! Ty Senoj’s “IF” is shared by Acid Stag! Music On The Dot are feeling “IF,” Ty Senoj’s latest offering! Ty Senoj’s “IF” gets added to Daily Playlists’ Hip Hop Daily on Spotify! Gigwise share Ty Senoj’s new single “IF” over on the site! Music and Other Drugs give some love to “IF,” the brand new single from Ty Senoj. HipHopCanada made Ty Senoj’s new single “IF” their Song of the Day on February 23! Spotify Canada adds new tracks from Young Galaxy, Ty Senoj & DYLYN on #NewMusicFriday! PREMIERE: Noisey has the exclusive stream of Ty Senoj’s “IF” today!